Are you looking for a professional, reliable and trustworthy cleaner, with a positive attitude to work and good communication skills? We are the right for you! 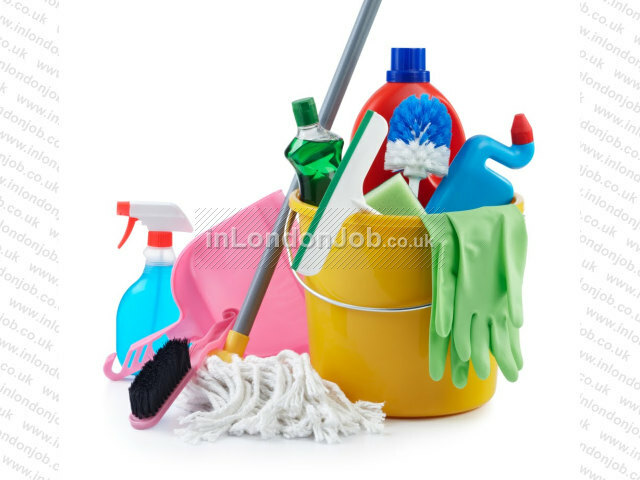 We offer a cleaning service in Teddington and the surrounding areas during the evenings. All of these performed to an impeccable standard! My high quality work is based on my professional approach, initiative, organisational skills and long term experience, supported by many satisfied customers and positive references. Call me and we can discuss the right arrangements suitable to your needs! is to love what you do! 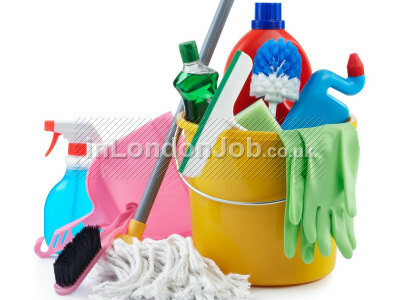 2010-2019 © inLondonJob.co.uk - London classified job ads. North London Business Park, Oakleigh Road South. London N11 1NP.